Hornet family offers an optimized receiver and antenna combination with unconditional frequency stability, improved noise immunity, higher sensitivity, and enhanced SNR (Signal to Noise) levels. The optimized combination not only decreases the footprint, but also minimizes design risks and reduces time to market. Measuring only 10x10x3.8mm, the Nano Hornet is the world’s smallest fully integrated GPS antenna module. 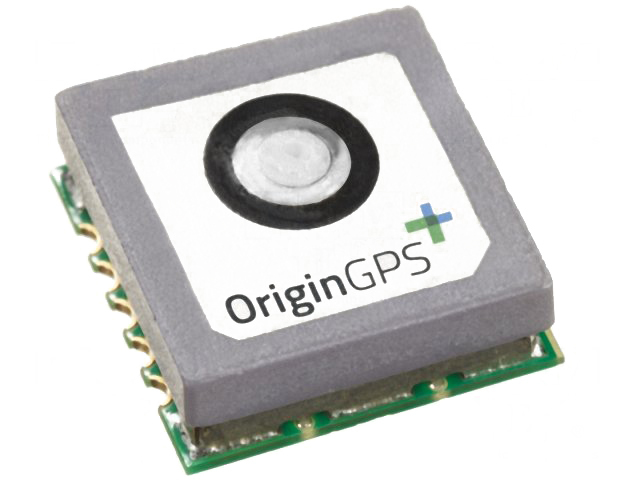 Despite its small size and weight, the Micro Hornet integrates a patch antenna element, LNA, SAW filter, TCXO, RTC crystal, RF shield and Power Management Unit with SiRFstarIV� GPS processor. The Hornet module offers superior sensitivity and outstanding performance, achieving rapid time to first fix (TTFF) in less than 1sec., accuracy of approximately 2.5m, and tracking sensitivity down to -163dBm.